MG Motor UK has employed its most rigorous test programme to date with the launch of the brand-new MG ZS Compact-SUV. With the car having already completed over one million hours and three million miles of strenuous structural integrity testing, it has since been subjected to additional UK and European assessment to deliver a car that is designed with the UK motorist in mind. While British weather is unlikely to hit such extremes, the MG ZS was put through its paces in the largest cold weather test ever conducted by the MG team – with nine vehicles experiencing minus 35 degrees Celsius in Sweden. Hot weather tests took place in Spain at 42 degrees Celsius, including driving the car at maximum speeds, while assessments in Austria saw the car challenged to deliver strong performance at high altitudes. Less exotic reviews took place in the typically wet Welsh countryside, while the MG ZS was also tasked with completing real-life scenarios such as the paper-shop test – driving 1.5 miles in less than five minutes and delivering an enjoyable drive in the process. Water spray, river fording and hill climbing were undertaken at HORIBA MIRA in Warwickshire, proving the MG ZS is adept to handling any eventuality to come its way. Having completed more than three million track and road miles and in excess of one million hours of testing, MG Motor UK is so assured in the quality of the MG ZS that it is launching the Compact-SUV with an industry-beating full 7 year/80,000-mile warranty. 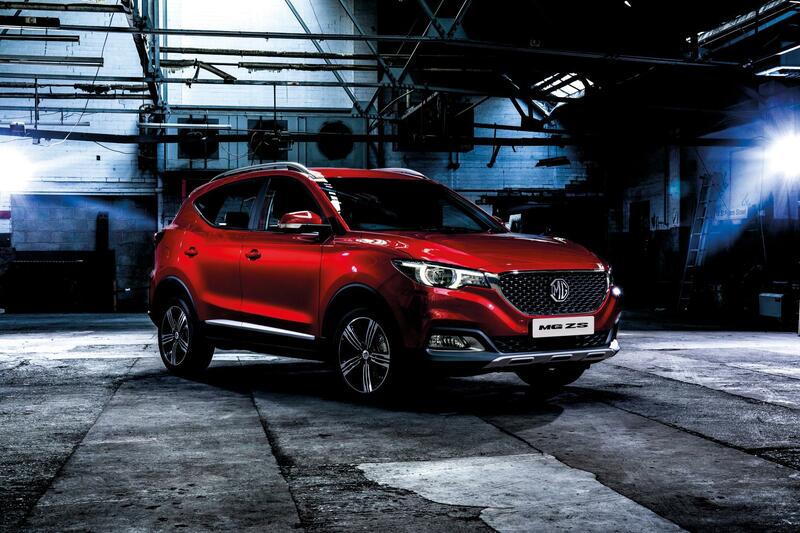 MG Motor UK is committed to delivering a car that will be with you for the journey for many years to come.